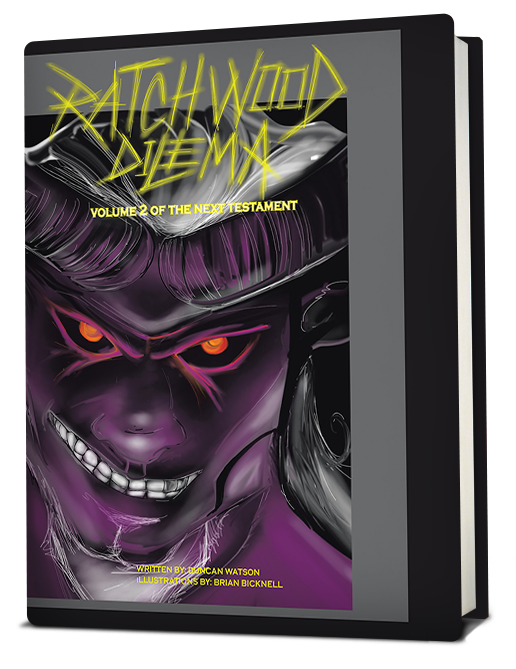 The first book in the third installment of The Bible Trilogy. Through direct communication with the author, God has foretold the coming of a reluctant messiah. 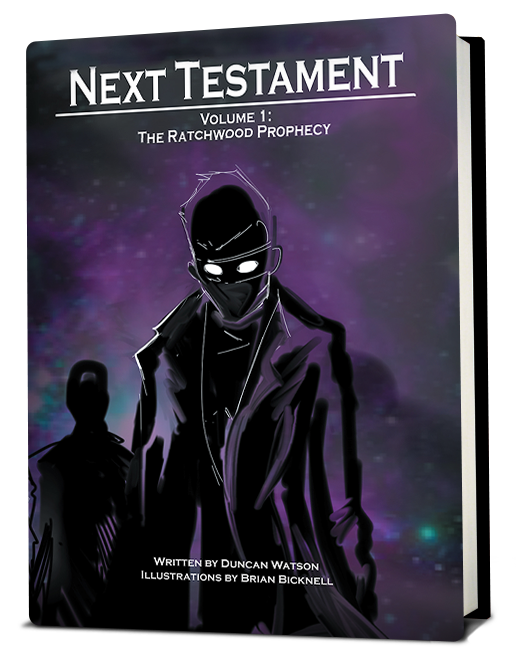 The unification of world religion and secular culture forms the root of Ratchwood’s mission in the created order of things, with dire implications for the universe if he fails.